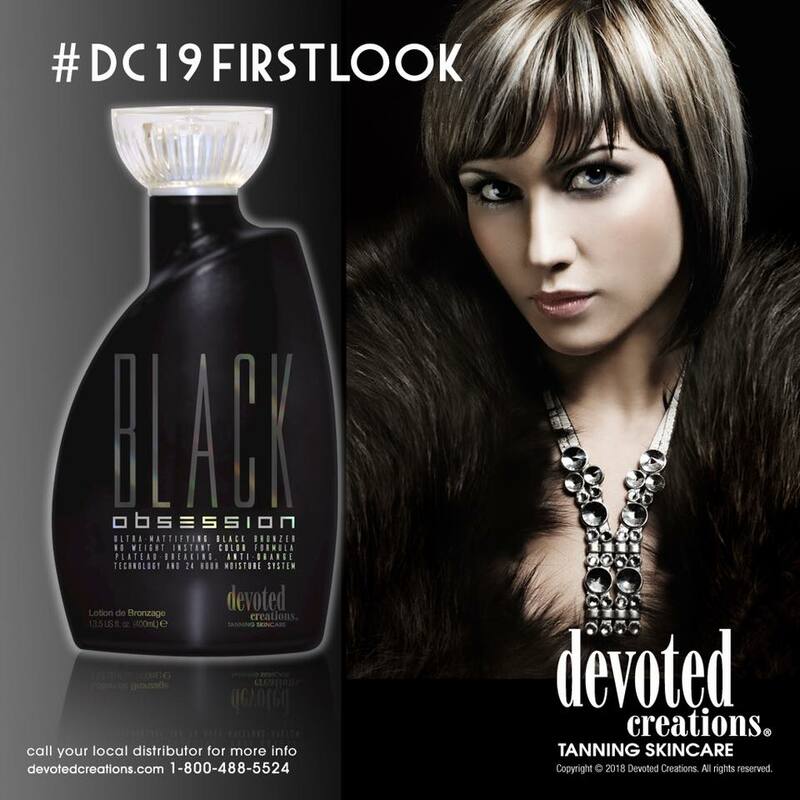 Designer Skin tanning lotions are the premium lotions used by clients in many of the high end tanning salons and spas. Designer Skin is best known for their attention to quality and quality ingredients. Designer Skin offers a wide range of skin care tanning products as well as sunless tanning products. 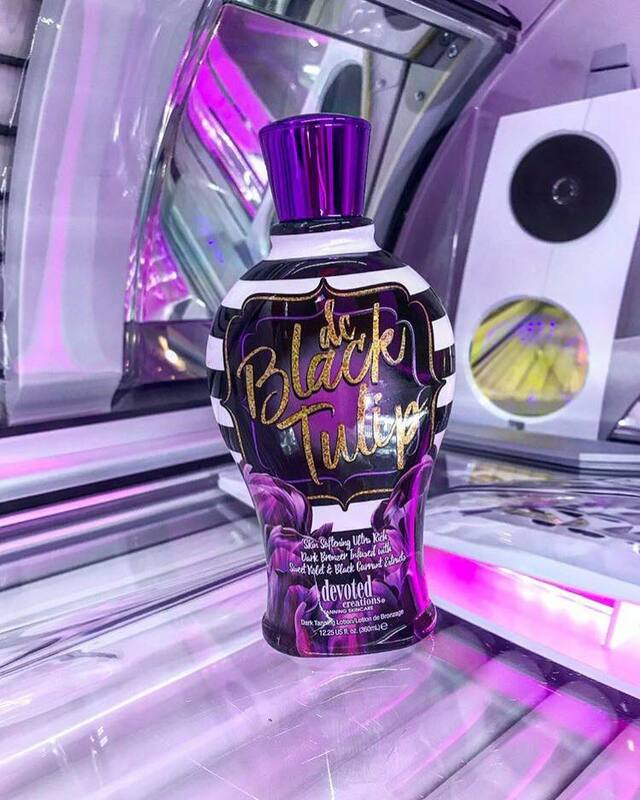 After the launch of the iconic Black tanning lotion in the early 2000's Designer Skin continues to offer new lotions that alter the path of the entire industry. A leader in innovation and sourcing of new products coupled with a marketing savvy unmatched for over a decade. What Designer Skin does the rest of the industry follows. 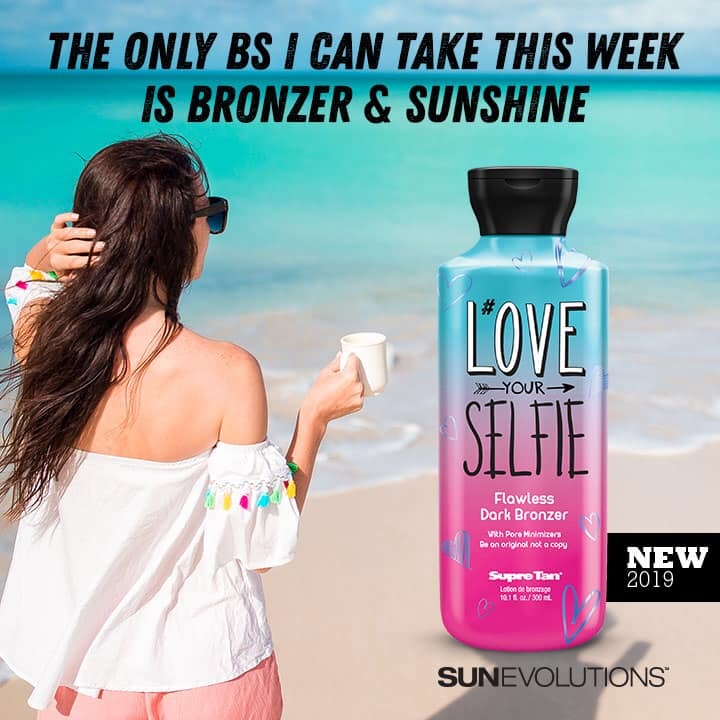 Truly iconic branding and execution creating the strongest tanning lotion brand in the industry today. – Designed to be used on wet or dry skin. No Added Hemp, Aloe, or Sulfates.